09 Apr 2019 --- Israeli seed technology start-up Equinom has launched a Product Profiler app, which enables companies to select plant protein sources and characteristics from a bank of genetically available traits. 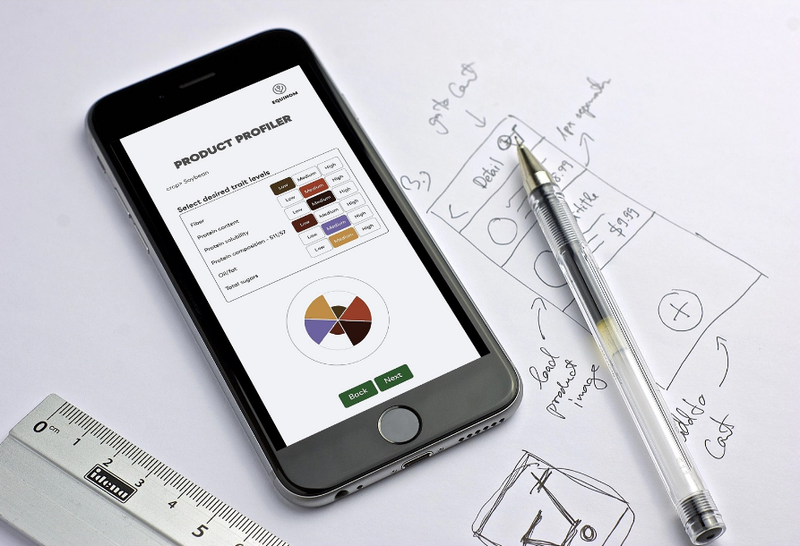 The “user-friendly” app gives food companies the option to choose seed varieties with the precise desired traits and genetic specifications that are naturally present. The company expects food and ingredients companies which use plant protein or legumes in their formulations to utilize the app, Itay Dana, Director of Marketing at Equinom, tells NutritionInsight. Equinom reportedly collected and cross-bred thousands of seeds of different crops, from multiple locations and universities worldwide, to develop the first seed collection designed specifically for food growers and producers. The app draws from a “limitless bank” of available seeds and aims to make the sourcing of high-value, non-GMO grain much more accessible and affordable for food companies and farmers alike. “The app is a service tool for communications,” Dana says. “We expect that all relevant food and ingredients companies that are using (or willing to use) plant protein or legumes in their formulations will use the new app. 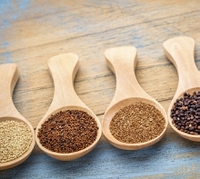 It will help them to define their product requirements, receive a realistic picture of the growth potential and receive the timeline of achieving their desire products.” Click to EnlargeThe “user-friendly” app from Equinom gives food companies the option to choose seed varieties with the precise desired traits. “While breeding and seed companies market mainstream seeds to food companies that might not always meet specific needs in terms of different food applications, protein content, and more, the Product Profiler system opens new possibilities to feed consumers with better, more nutritious food,” Shalev adds. The launch follows a number of announcements from Equinom. In February, the company launched its high-yield sesame seeds that provide an advanced nutritional profile, as well as a shatter-resistance trait that makes them suitable for mechanized harvesting. In March, Equinom combined natural breeding techniques with proprietary algorithms to produce high-functioning, non-GMO seeds. According to the company, the seeds have a superior nutritional profile and may boost crop yield, as well as cater to food companies’ individual needs.